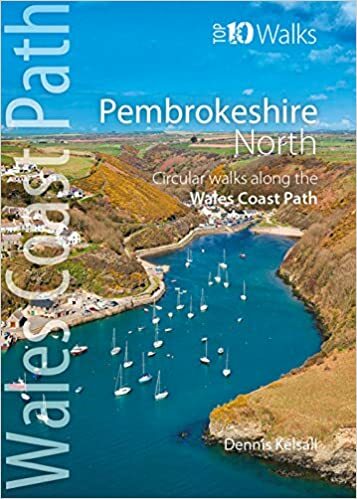 Below, RambleFest displays Pembrokeshire Coast National Park guidebooks and maps, and provides the facility for buying them online. Pembrokeshire Coast National Park was designated such in 1952, having a varied landscape of rugged cliffs, sandy beaches and wooded estuaries. It covers an area of 243 square miles and includes many sites and areas which are of national or international conservation significance in their own right, including 7 Special Areas of Conservation 6 National Nature Reserves and 75 Sites of Special Scientific interest. 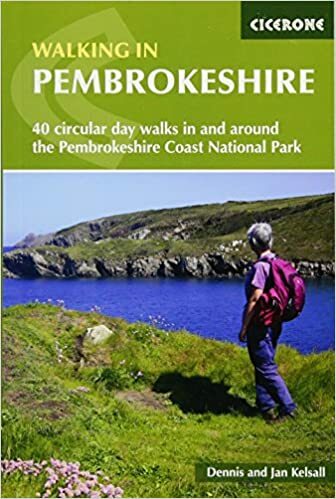 As well as Pembrokeshire Coast National Park rambling books, we include books on geology, local interest, natural history and many other books of interest to those visiting the Pembrokeshire National Park. We welcome suggestions for inclusions. We display the two Ordnance Survey `Explorer’ maps (the best that are commercially available) that cover the national Park. We show the standard quality, although the tougher all-weather type is also available. 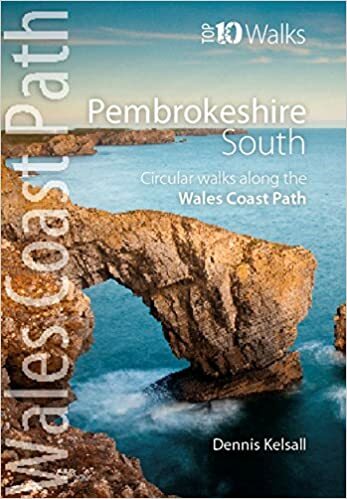 We also include the excellent AZ Adventure Atlas: Pembrokeshire Coast, which is essentially the OS map in book form, plus an index and info on locations.